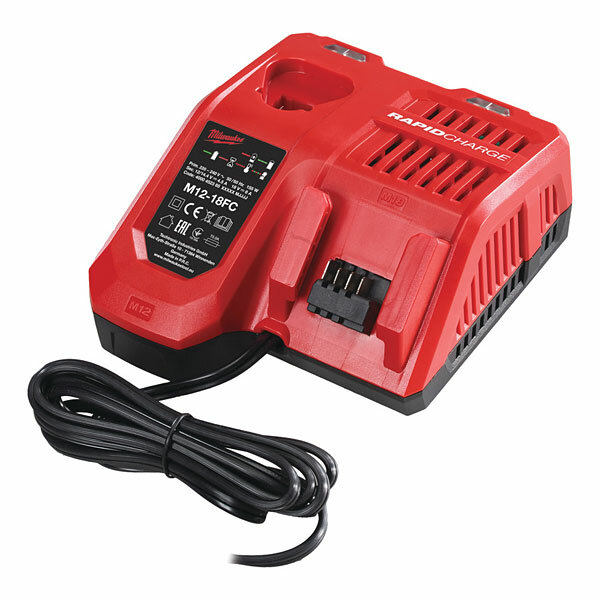 The Milwaukee M12-M18 Rapid Multi Charger is the one stop charger for all your Red Lithium Ion batteries. This unit charges all M18 and M12 REDLITHIUM-ION™ battery packs. Recharges in sequence - first in, first to charge - resulting in less time needed to manage charging cycles.